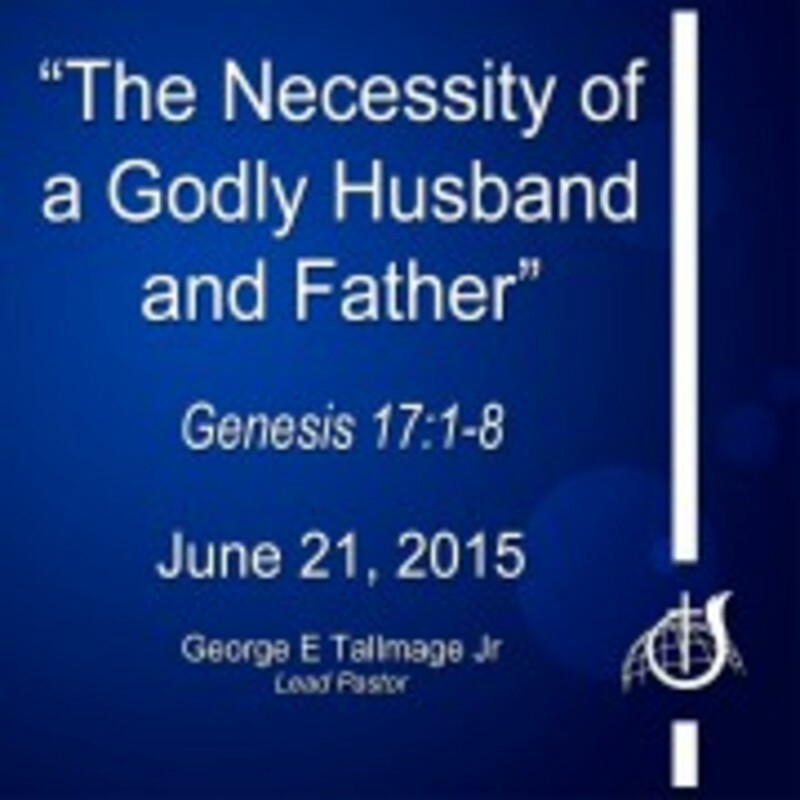 On June 21, 2015 (Fathers Day), Pastor George Tallmage spoke on the necessity of a Godly Husband and Father. Of all the influences in a childs life nothing compares to the influence that of a Father. 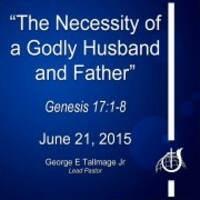 In a culture where men are imasculated its important for Fathers to lead with a Godly influence.